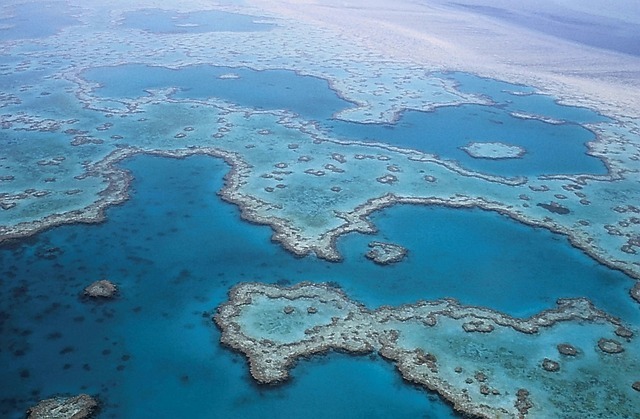 A new report form UNESCO (The United Nations Educational, Scientific and Cultural Organisation) has damned The Great Barrier Reef for failing to meet its preservation and health targets. Depressingly, this is no huge surprise. The 2014 Reef Report Card showed the Great Barrier Reef’s inshore marine environment had, despite improvements, failed to meet its targets for promoting positive change within the recognised ocean ecosystem. The aim of the report was to assess the run-off and condition of the reef between a five year period (2009 – 2014) with a focus on pesticide, nutrient and sediment loads. Although it found levels of toxins had decreased, there was an increase in farmers in the region ignoring best practices. The report was released at the International RiverSymposium in Brisbane today, highlighting that ‘more’ farmers should voluntarily adopt best management practices to reduce run-off. Hot tip: Add this article to your ‘ignored signs of the impeding apocalypse’ reading list… It’ll be a hoot to look back on in 50 years time.